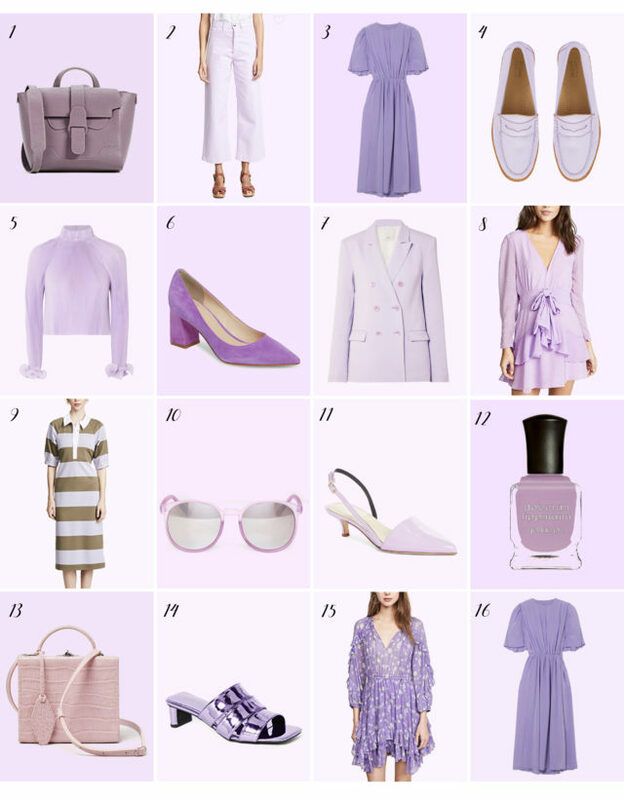 While I didn’t shoot a color specific outfit for lilac during my spring travels, I felt like I couldn’t leave this pretty shade out of my color favorites of the season. While vibrant reds and blush tone pinks have always been such a large portion of my wardrobe, the new front runners for this spring are buttercup yellow (seen here) and dusty lilac. These new pastels feel so fresh, and with a more dusty hue and romantic tones they feel sophisticated, not juvenile. Lilac is the perfect compliment to a bright white pair of denim or your favorite tan trench. I love this color so much and I am hoping it will stick around in a big way for fall and winter as the lighter shades pair perfectly to the all of the deeper purples and maroons that are to come! 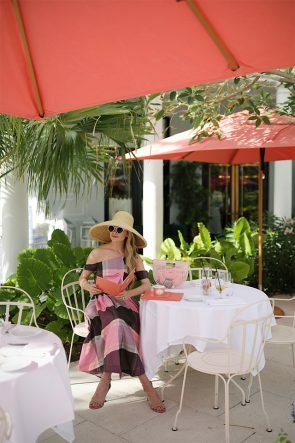 Outfit details – post one in Central Park, NY, post two in Palm Beach, FL, post three in Charleston, SC.